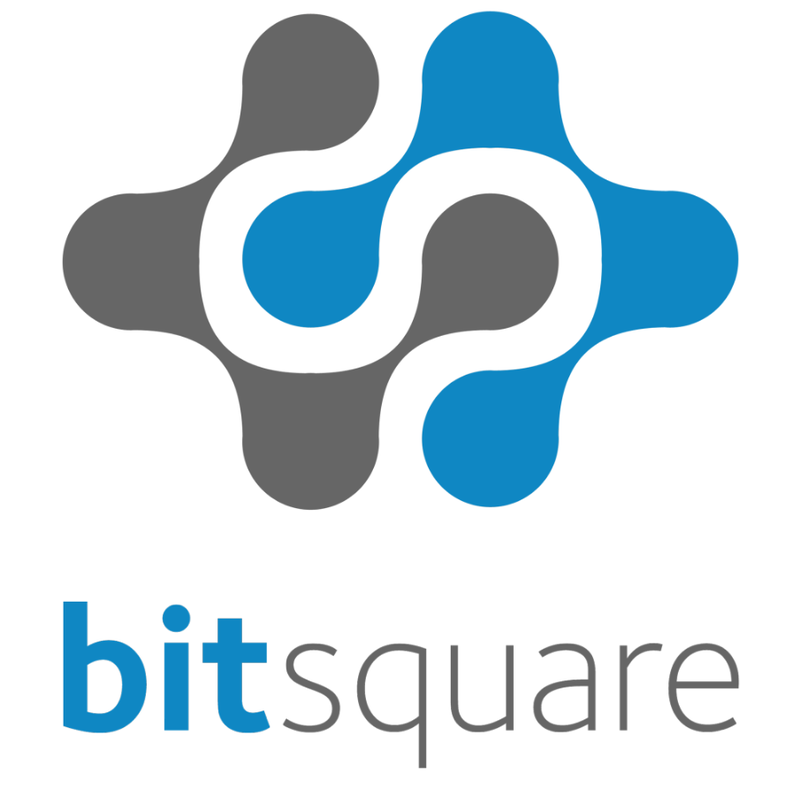 Bitsquare is the former name of a decentralized cryptocurrency exchange. It was renamed to BISQ in March 2017 due to trademark-related concerns. 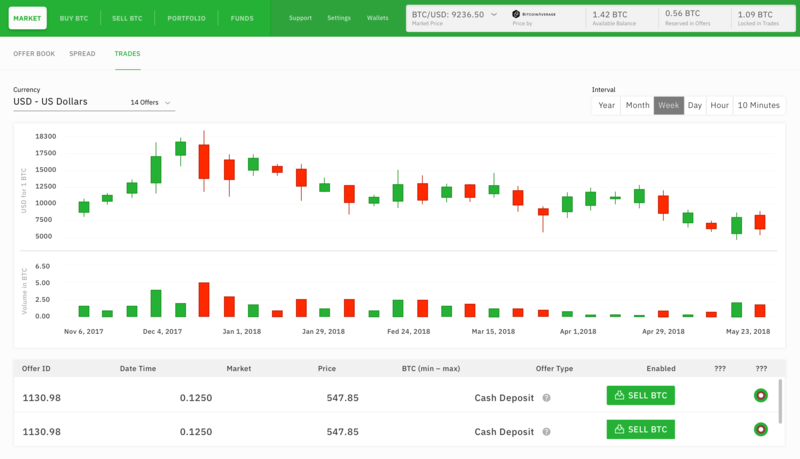 Bitsquare / Bisq is a P2P app that allows cryptocurrencies and fiat money to be exchanged in a fully decentralized fashion. The end goal of the Bisq project is to create a DAO – Decentralized Autonomous Organization. Many previous attempts at creating successful DAO’s in several different areas have been unsuccessful. There is no central entity to verify who you are. It’d be impossible to require members to send their ID’s anywhere simply because there is no nationality or official entity to send any documents to. Bisq does not run in any particular country, it is fully distributed around the globe. As mentioned in the identity verification section, Bisq does not belong to any country or geographic location. No central entity controls Bisq. Bisq is developed in the Java programming language. It is secure and peer reviewed through the open source methodology. Bugs are reported in the open and fixes are made relatively quickly. Bisq runs on top of the Tor network. Connections are 100% private and secure. Strong encryption is used in all stages of a transaction. The entire Bisq code base is published at Github. Currently there are 256 developers watching the project, 2554 developers who’ve favorited (starred) the project and 712 developers have forked it to test their own programming ideas on top of the main Bisq source code. How do I convert Bitcoin to US Dollars and Euros? How to buy Bitcoin near me?